Windows, Linux, even Novell. We have experience provisioning, building, setting up your home of office server. 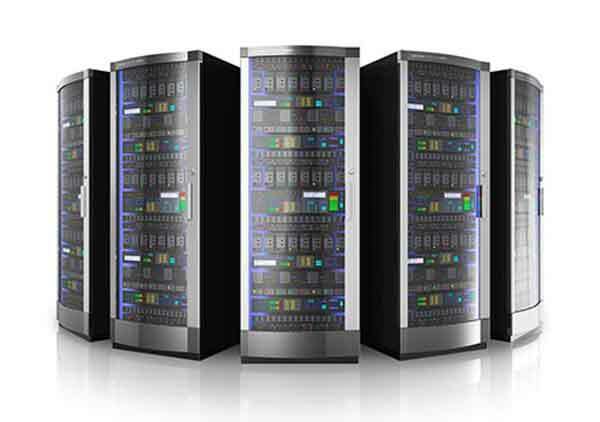 Just give us a call and we will give you a free quote and estimate on your server needs. Give us a call, and let us help you today.